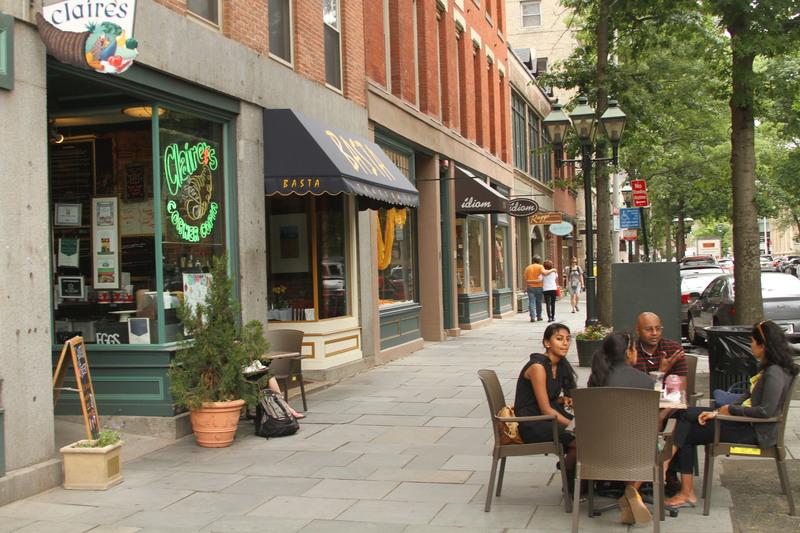 The City of New Haven, a lively, small urban center between New York City and Boston, offers many diversions. Strolling the streets immediately around the Law School, you'll pass shops and restaurants to suit any taste or budget. 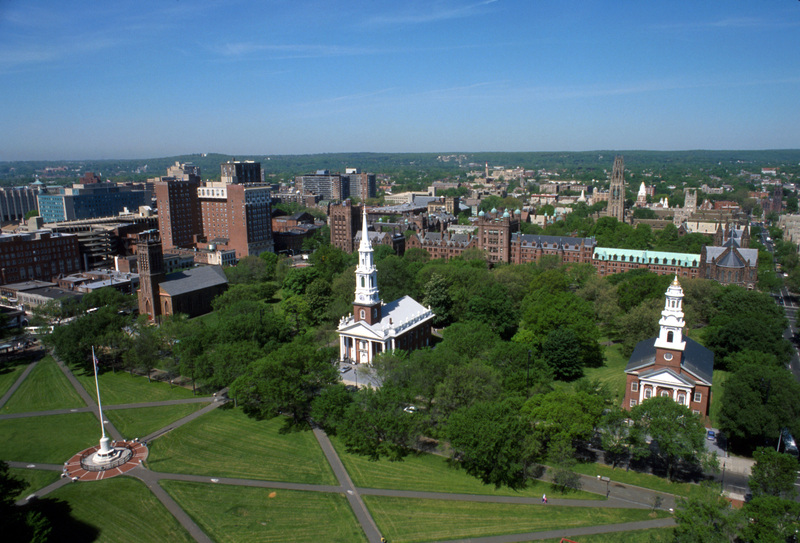 Cultural attractions and outdoor recreation are plentiful for such a small New England city.